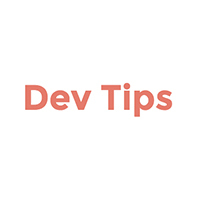 A developer tip, in the form of a gif, in your inbox each week. 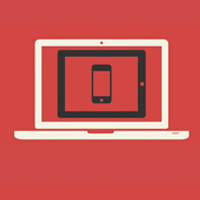 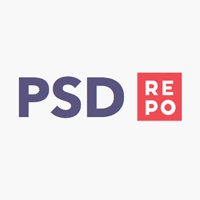 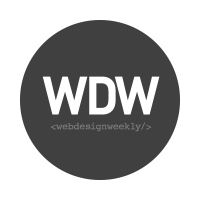 The weekly curated resources list for design & frontend professionals. 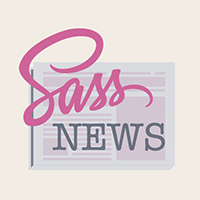 The Sass News Weekly Email Newsletter. 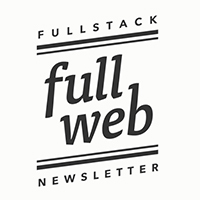 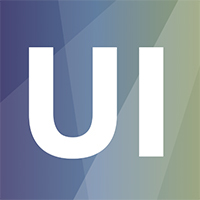 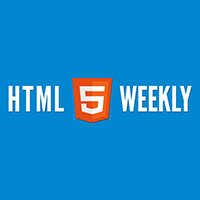 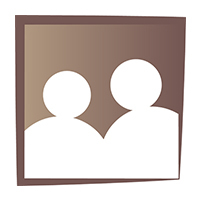 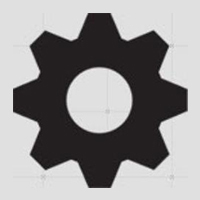 A weekly newsletter for front-end developers and web designers.